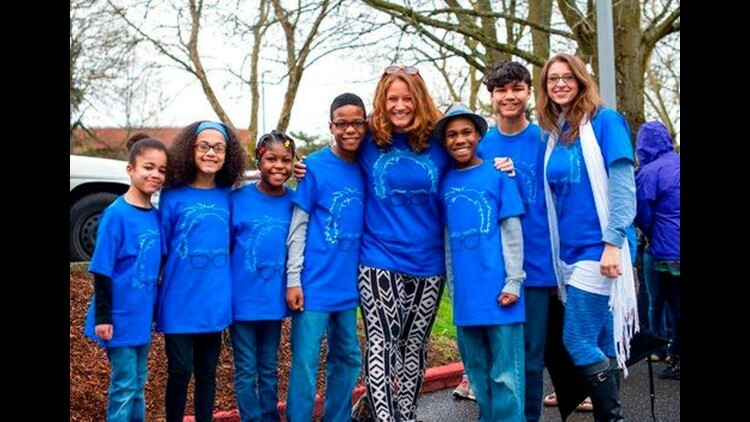 And authorities have said social services officials in Oregon contacted the West Linn Police Department about the family in 2013 while they were living in the area. Alexandra Argyropoulos, who told The Associated Press previously that she contacted Oregon child welfare officials, said in an email Friday that Jennifer Hart ran the household "like a regimented boot camp." Argyropoulos says the family's story has spurred her to start a petition calling for a national child abuse registry that would alert states of prior reports of abuse.